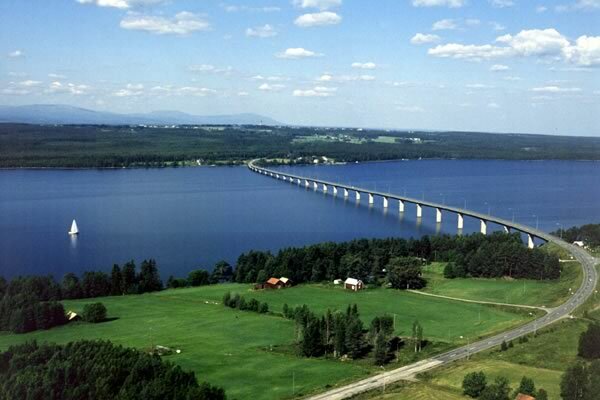 Jämtland County in central Sweden gets 100% of its electricity from renewable sources. As of 2008, it also received 90% of all heat from renewables and aims to get to 100% in the near future. Biofuel for transportation is popular, and eco-cars outnumber SUVs. 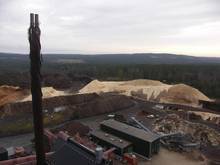 Jämtland has a population of 127,000 and with 99% of its land being covered by forest, a principal renewable energy resource is biomass. Water and wind also contribute to the energy mix. 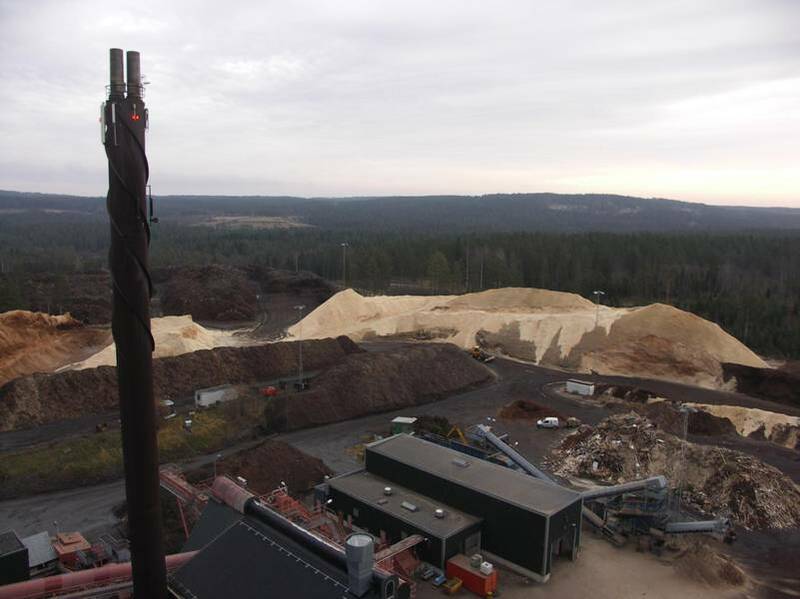 A combined heat and power plant fueled with biomass supplies 25,000 households in Jämtland's sole city, Östersund, while smaller scale plants using similar technology supply villages throughout the county. Jämtland County first became motivated to switch from fossil fuel use during the 1973 oil crisis. At that time, oil made up more than 80% of the heating fuel mix. Today, no heating oil is used. The County’s Energy Agency has provided an educational program about the benefits of renewables, which has encouraged local citizens to make the switch. 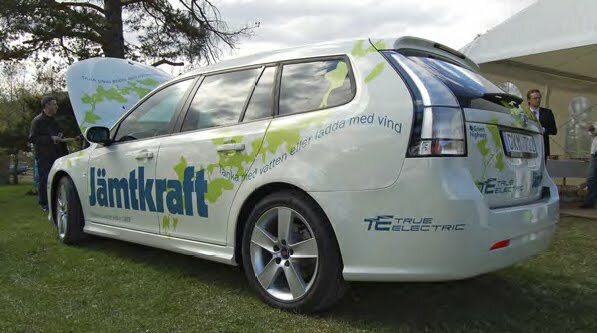 Jämtland County participates in a program called Sustainable Energy Europe, a European Commission initiative that focuses on European Union's policy targets for renewable energy sources, energy efficiency, and clean transportation.